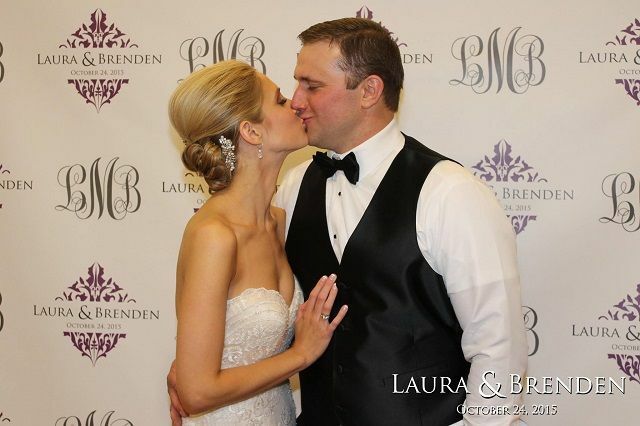 TapSnap Detroit captured this sweet moment between newlyweds, Laura and Brenden, at their picture-perfect wedding! 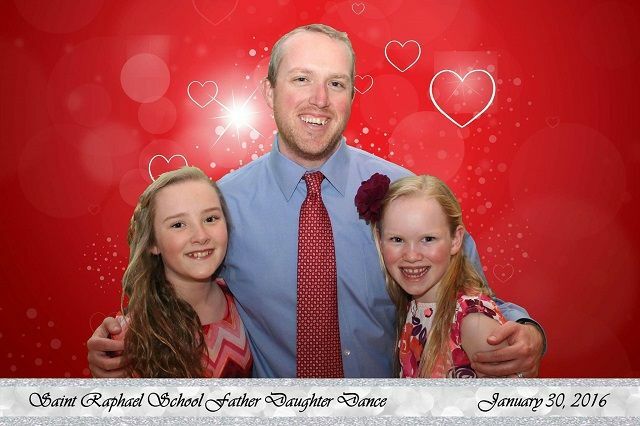 This picture, snapped by TapSnap 1163 at Saint Raphael School’s Father-Daughter Dance, really warms our hearts! This Valentine’s Day, don’t forget to show your parents some love too. 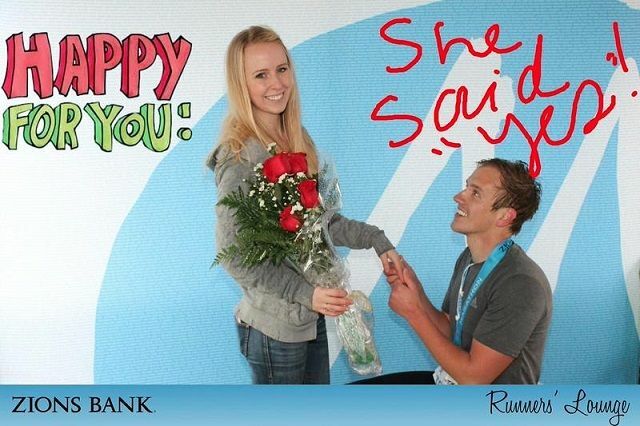 TapSnap 1009 had the honor of capturing this romantic proposal as it was unfolding! 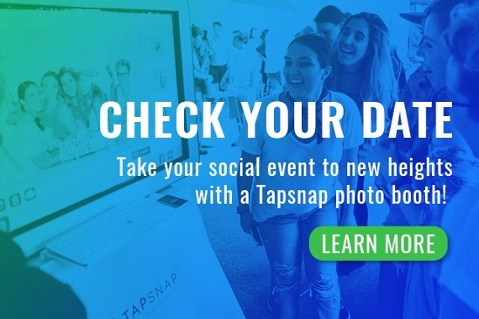 This just goes to show that TapSnap captures unforgettable moments that last a lifetime. 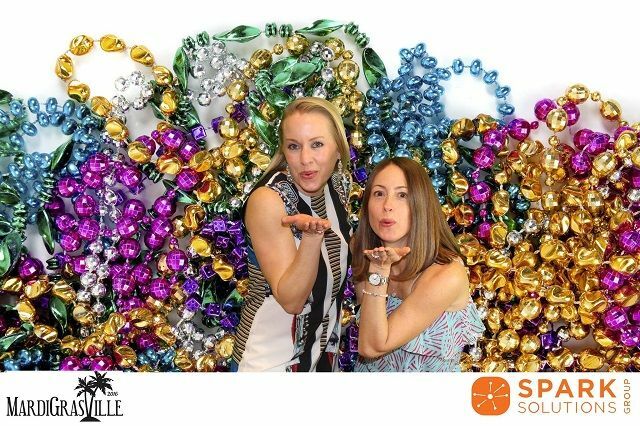 These two ladies put a lot of heart into their picture with TapSnap 1019! 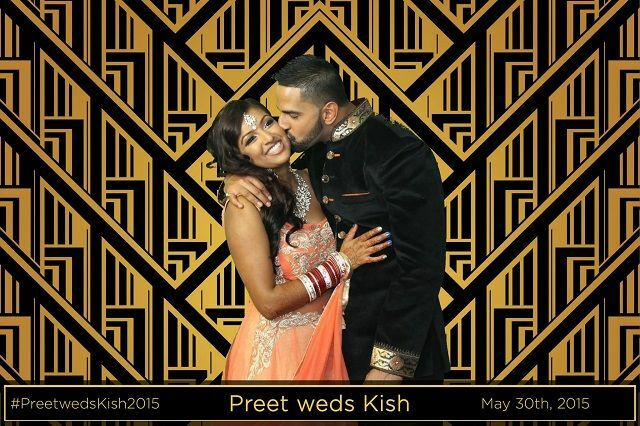 TapSnap 1008 has a knack for capturing tender moments, and this one of newlyweds, Preet and Kish, takes the cake! They say a picture is worth a thousand words, but this shot by TapSnap Detroit simply left us speechless. Even though this picture already made an appearance in our blog post “A Few of Our Favorite and Best Holiday Photos of 2015”, we just couldn’t resist sharing this lovely couple’s romantic snapshot once again! 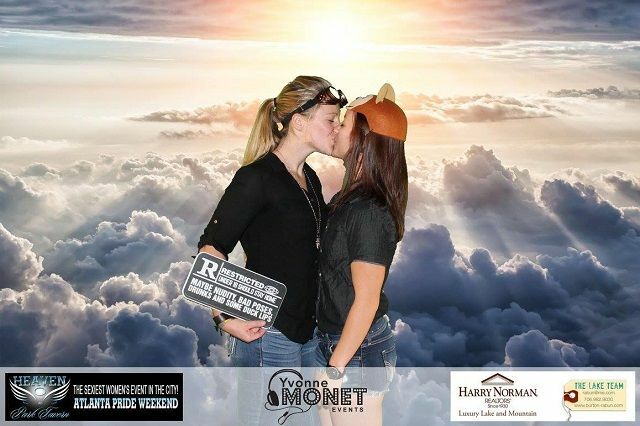 TapSnap 1103’s picture shows us that love can and will take you higher! 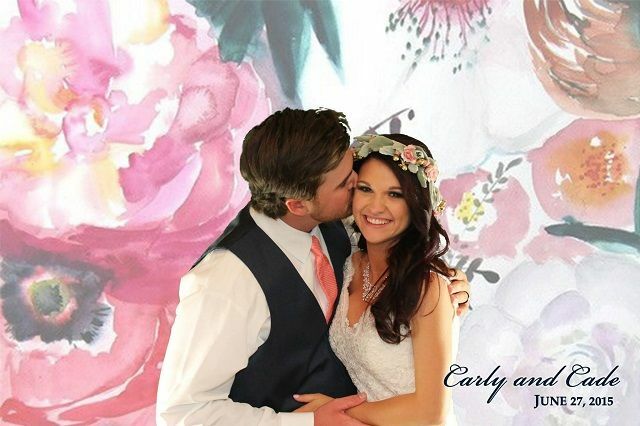 We absolutely love this sweet moment between husband and wife which TapSnap OKC Metro captured! Don’t you? Want to spread the love on Valentine’s Day? All you need to do is to blow some kisses just like these ladies! 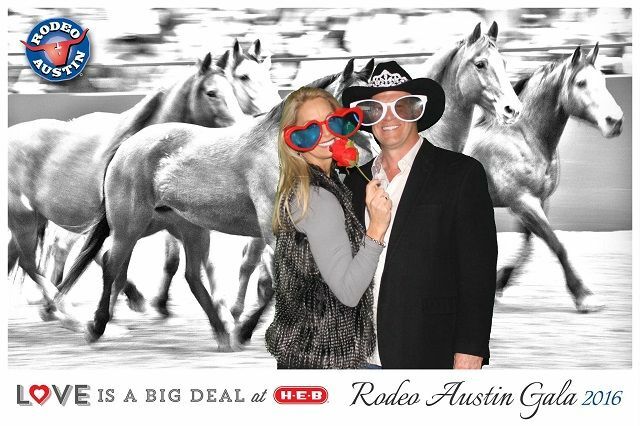 Love was in the air at the Rodeo Austin Gala, and TapSnap 1073 was there to document it! Celebrating Valentine’s Day with a party? 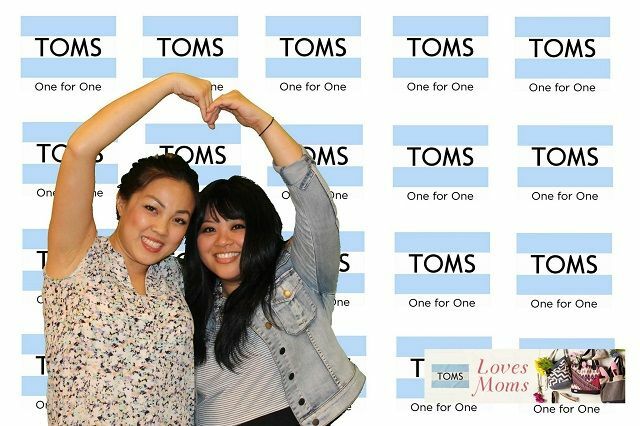 Don’t forget to capture the love on Valentine’s Day (or any other special occasion) with our social media photo booth! Give us a call at 1-877-600-8710, or check your date for availability. 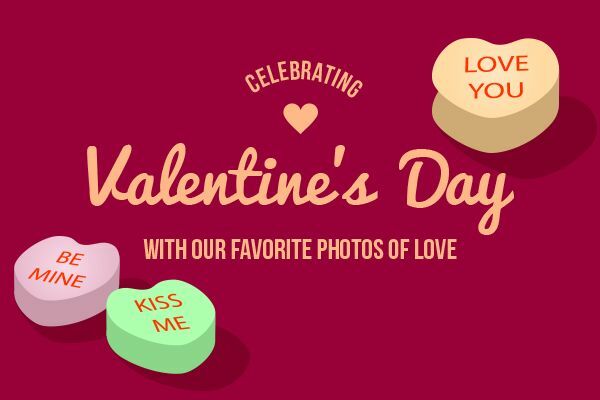 From all of us at TapSnap, we wish you the best Valentine’s Day yet!